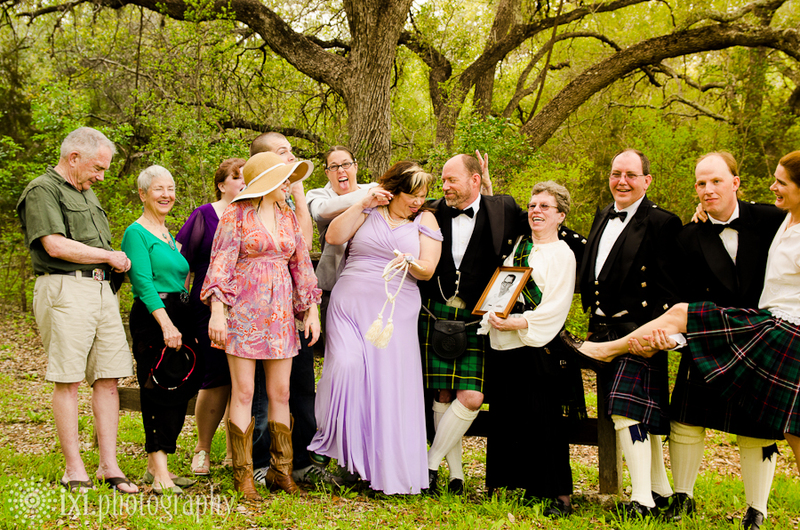 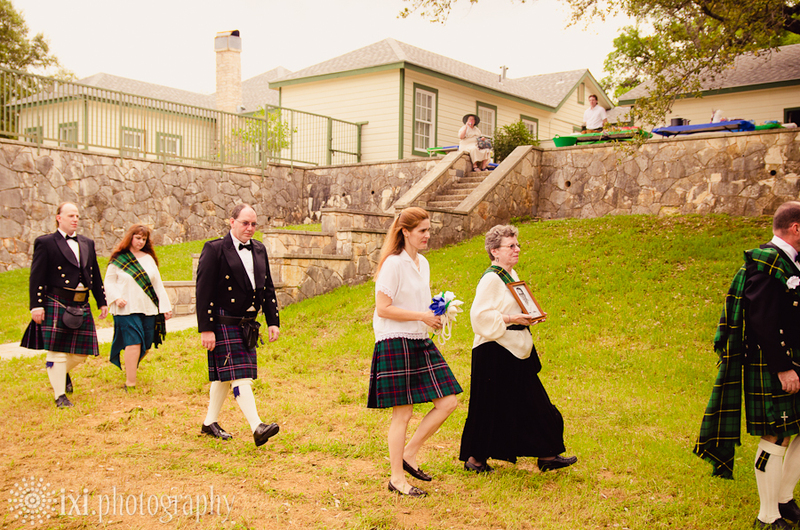 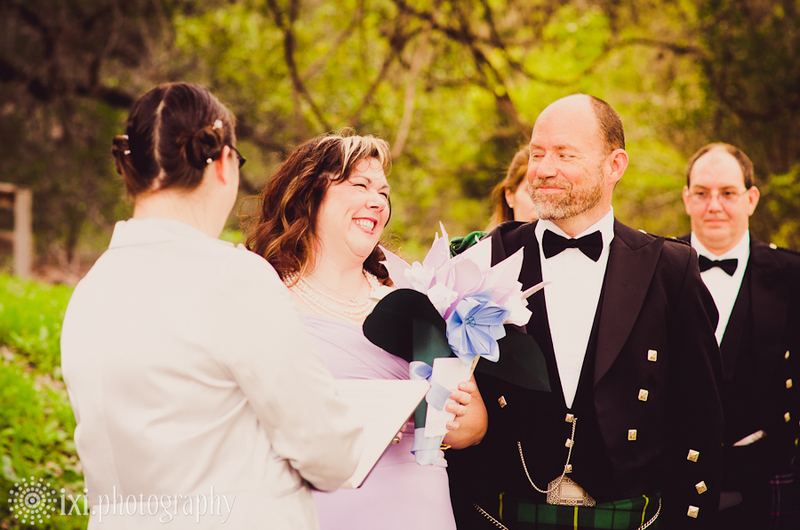 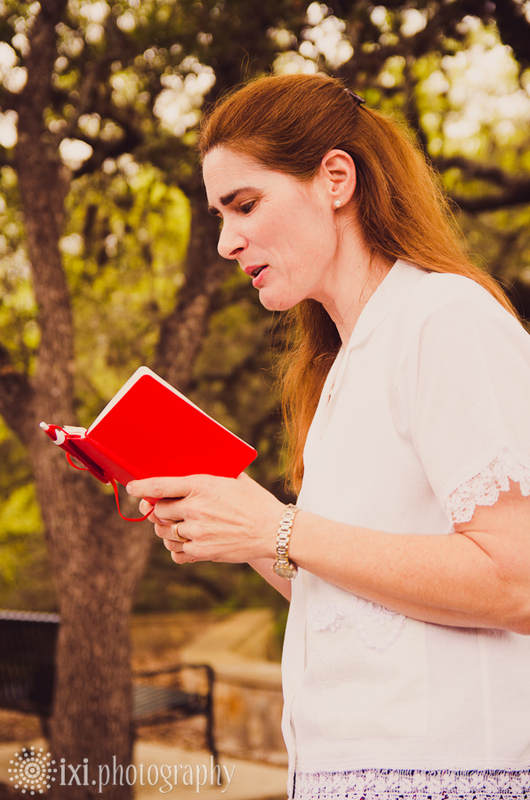 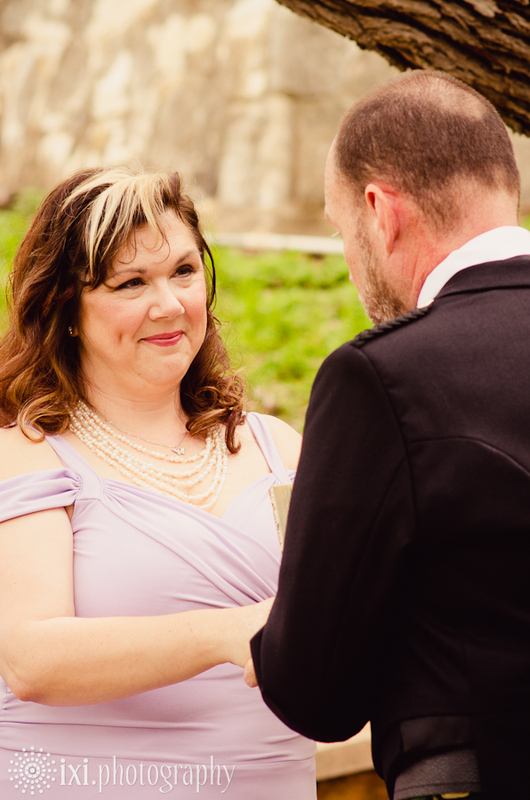 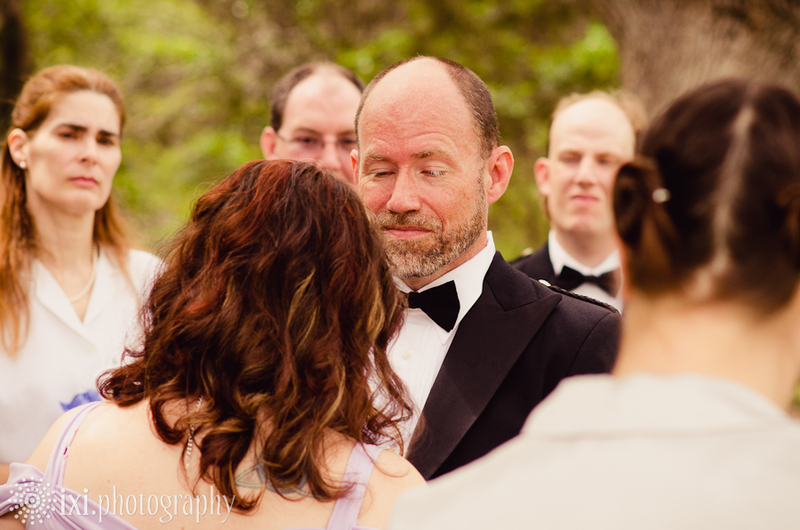 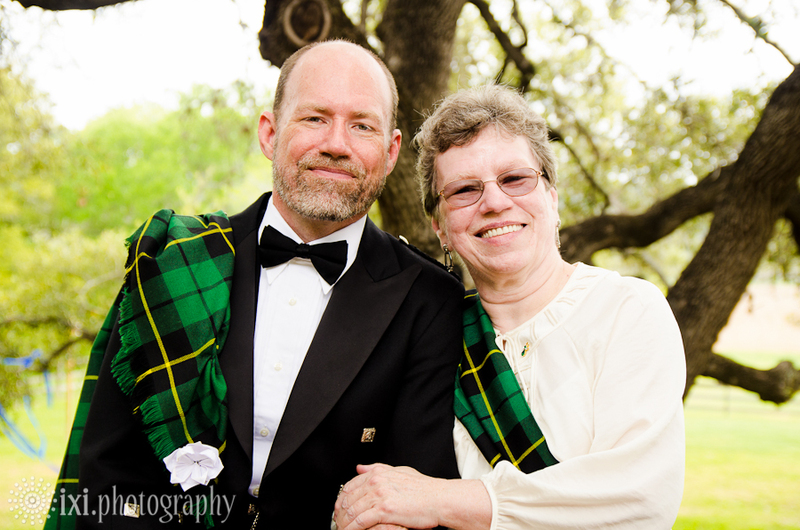 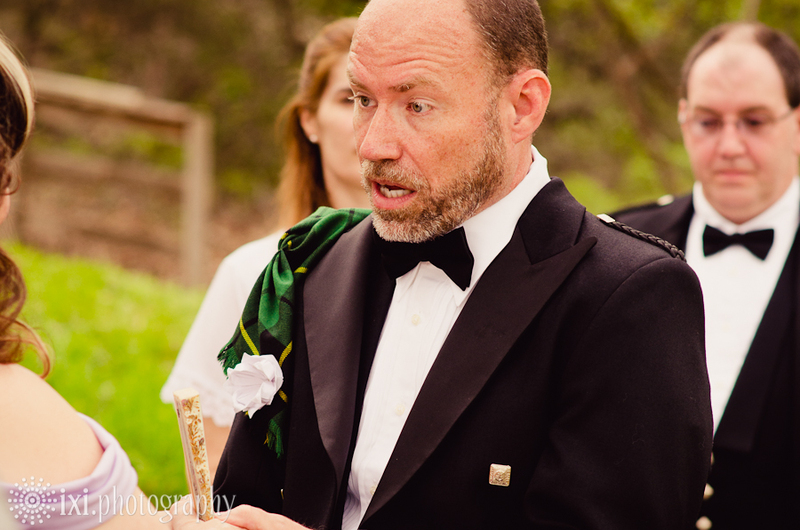 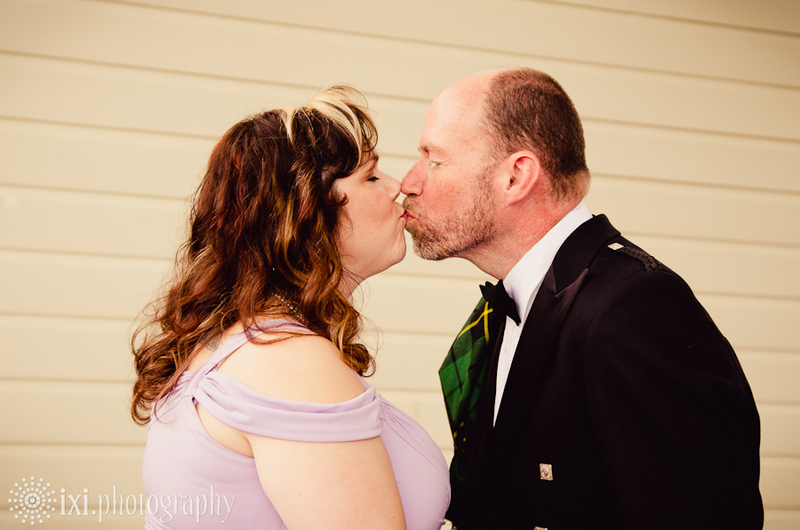 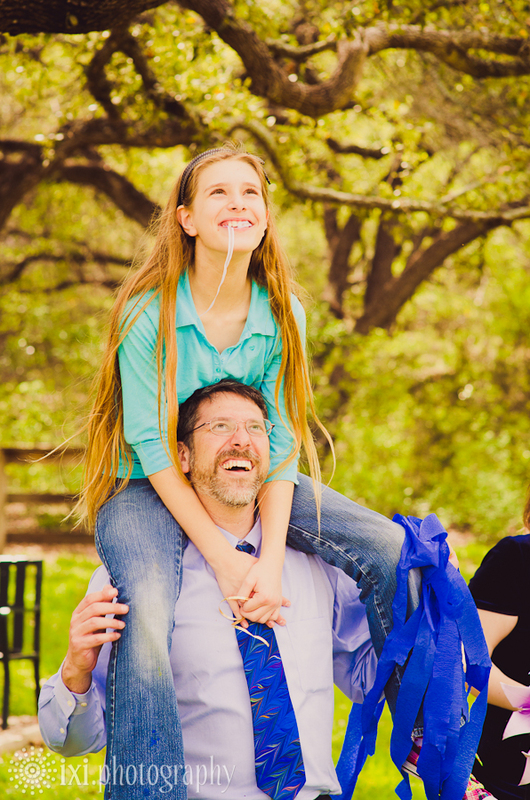 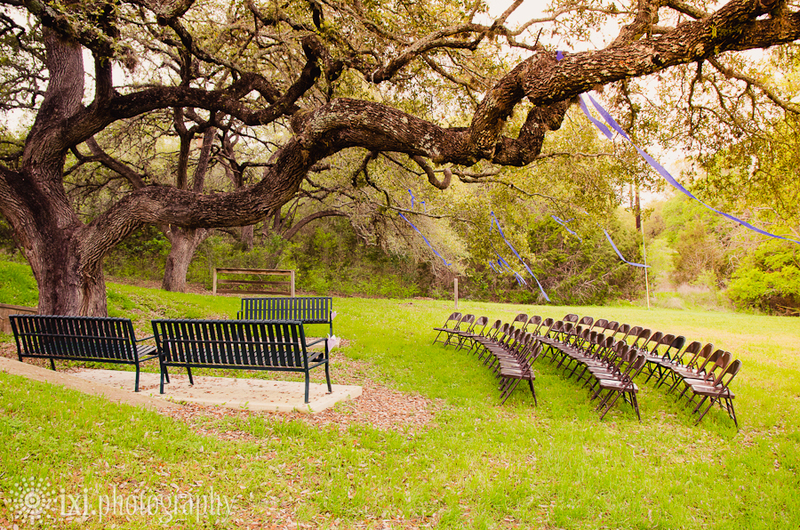 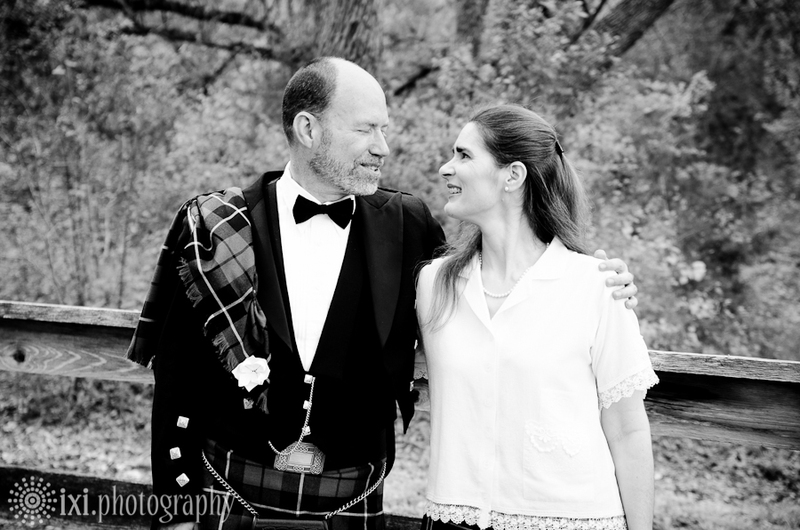 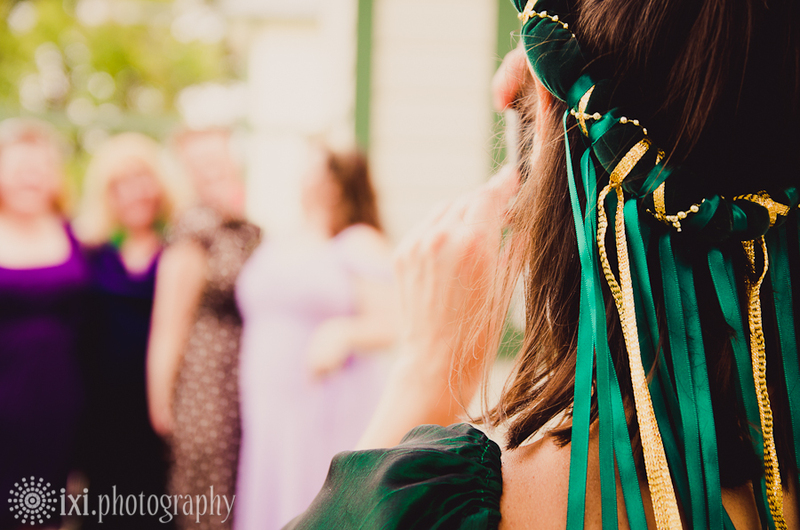 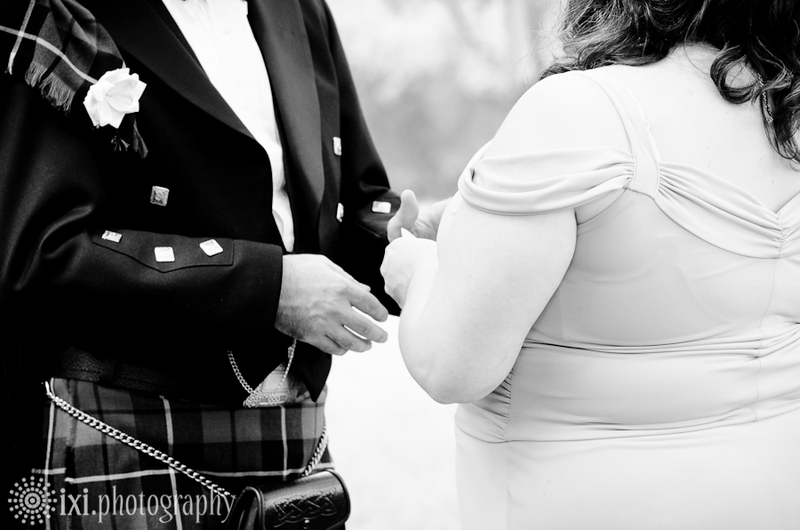 Paul and Liz had a Celtic-themed wedding at the beautiful Commons Ford in west Austin. 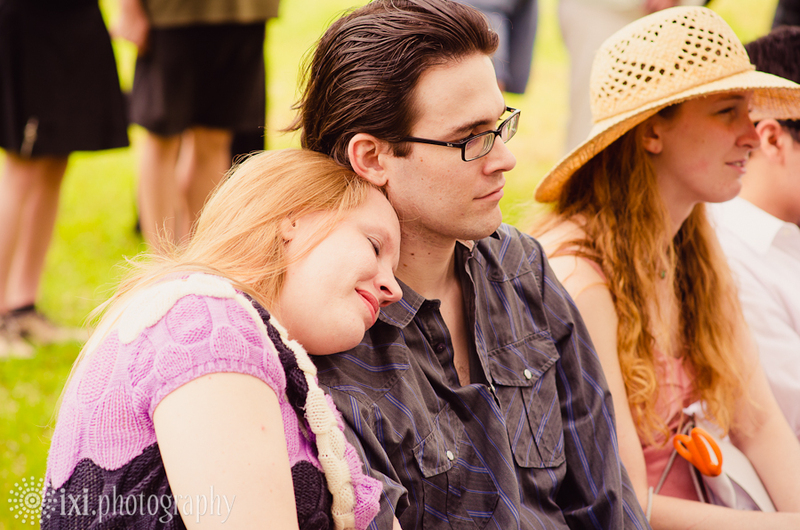 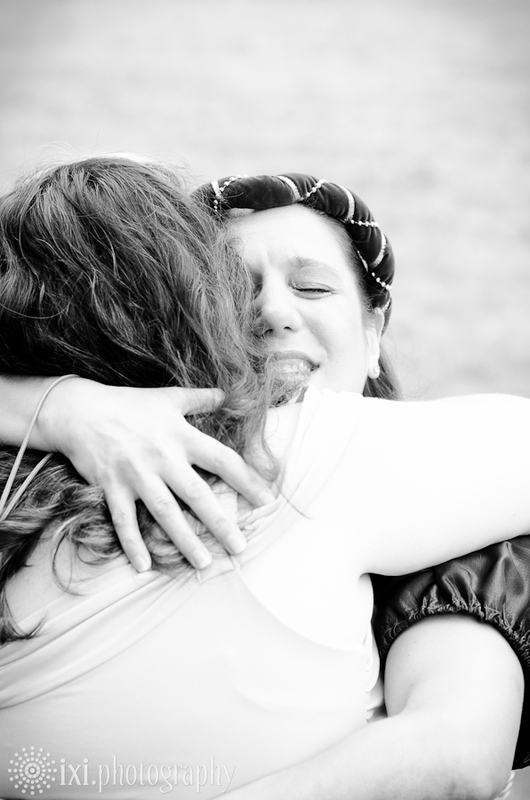 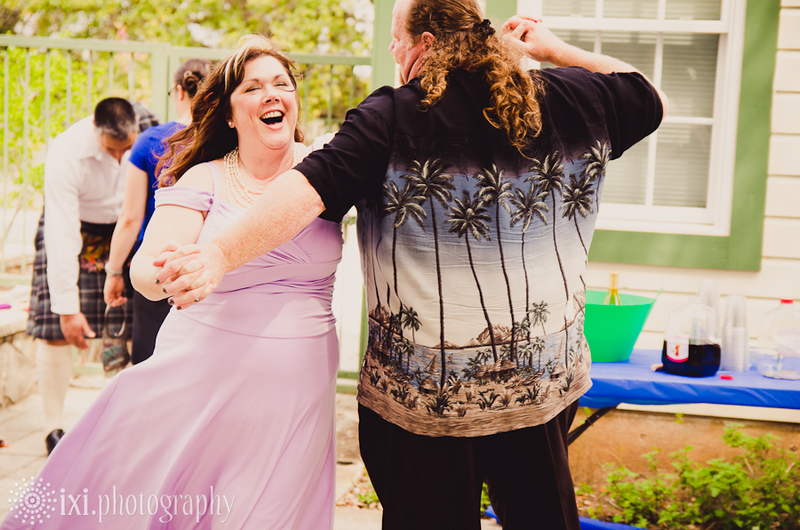 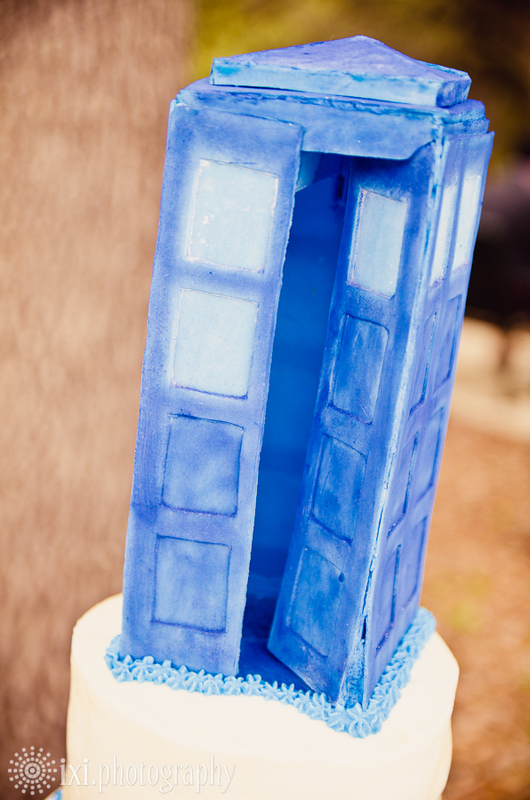 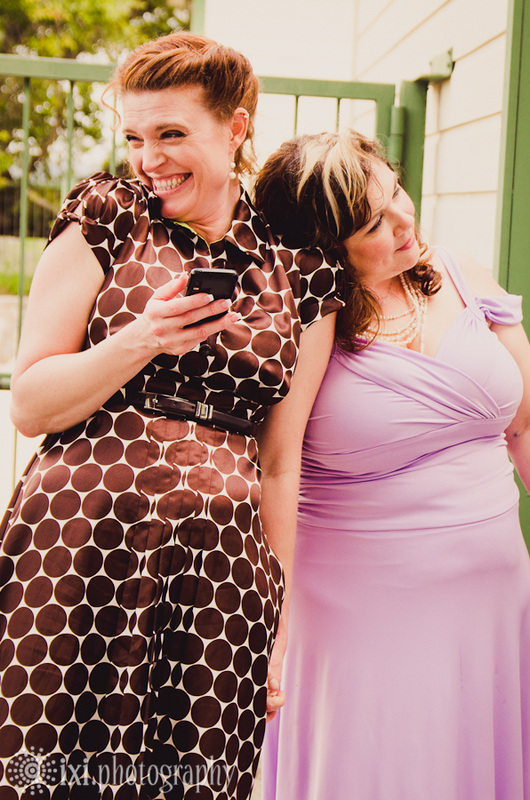 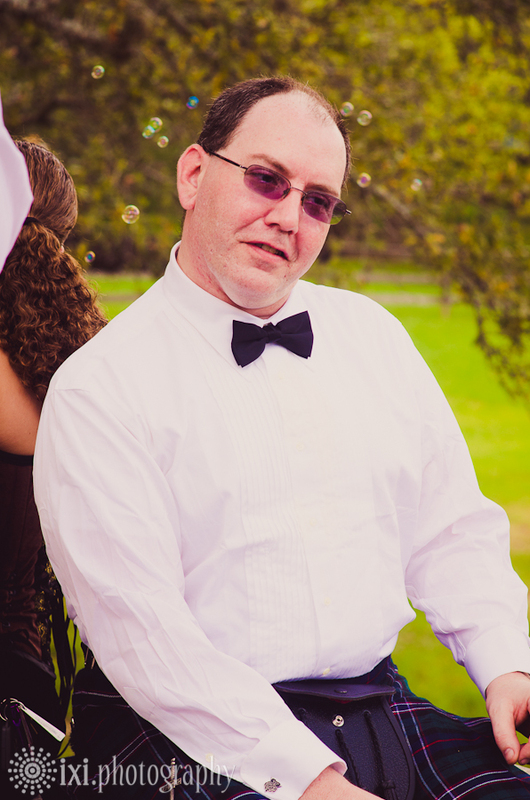 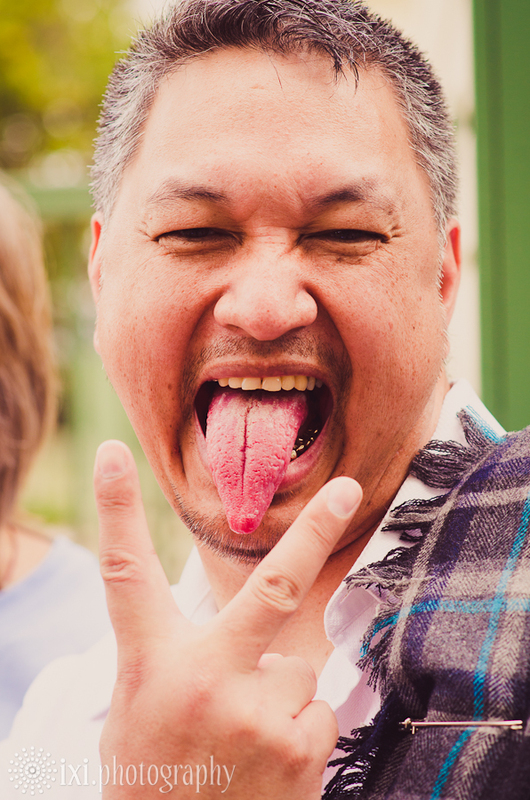 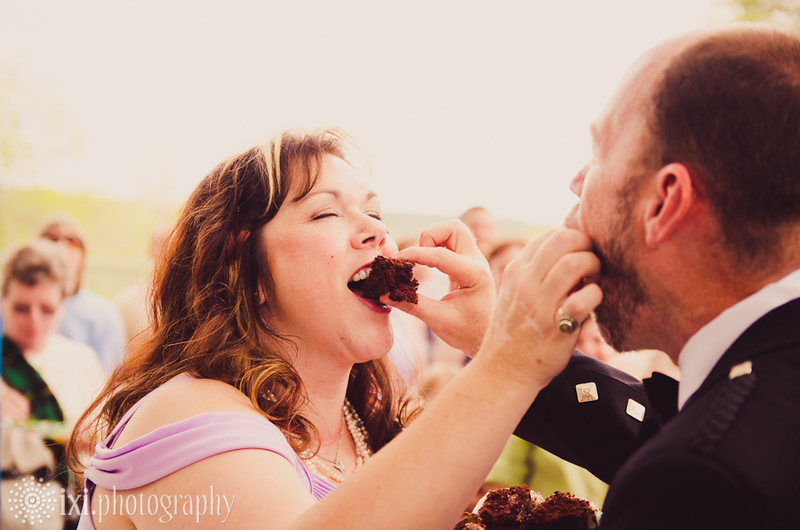 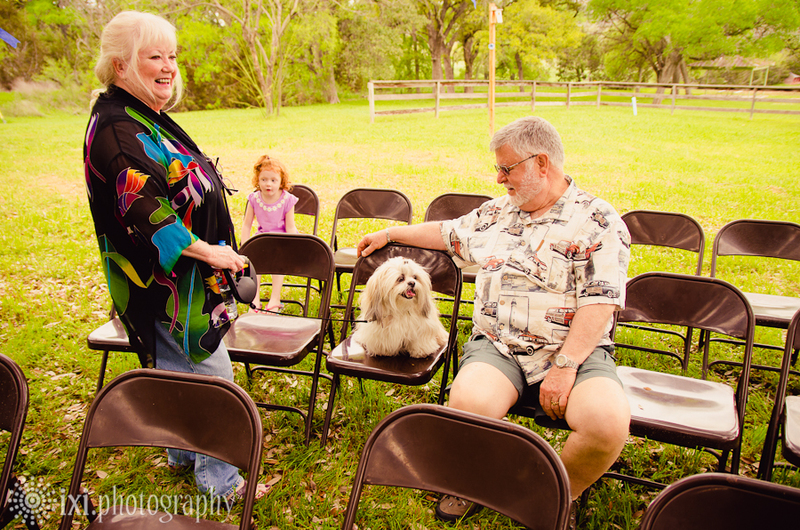 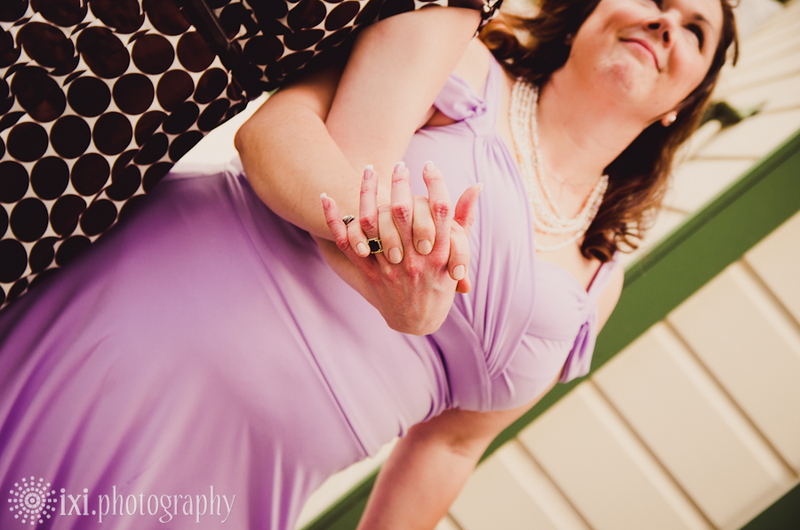 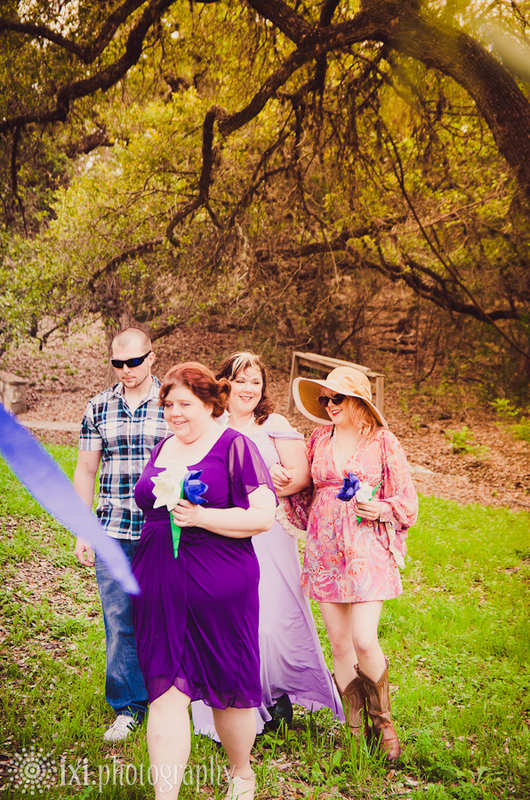 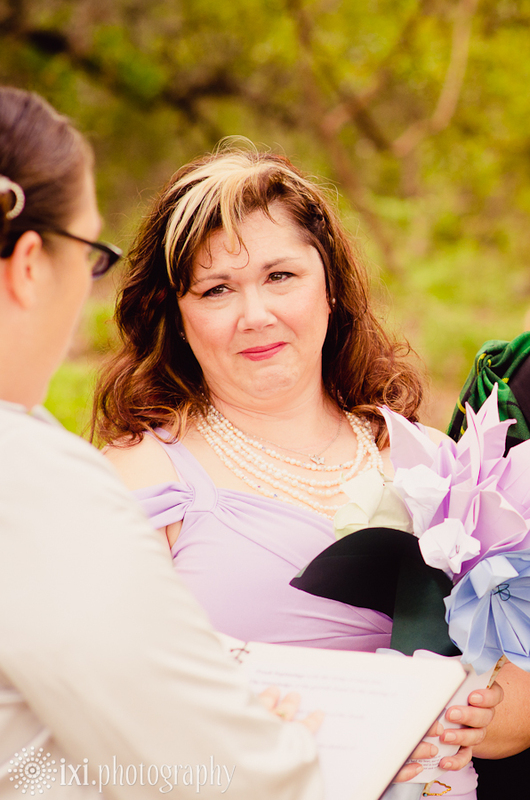 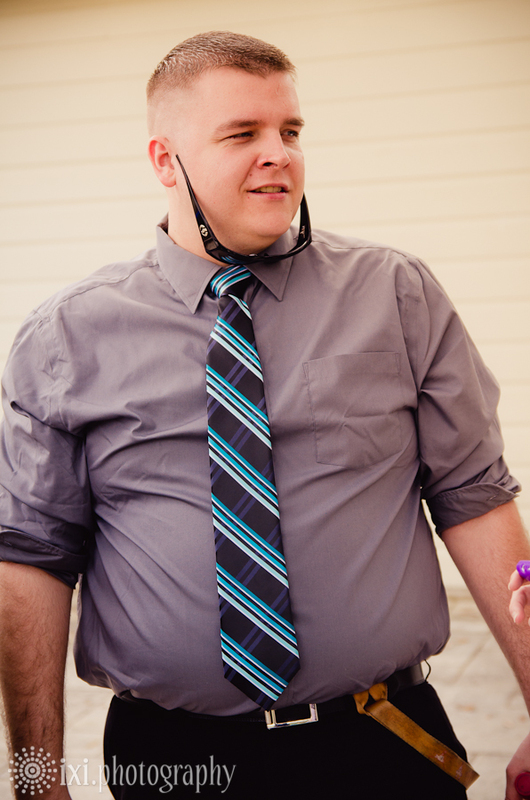 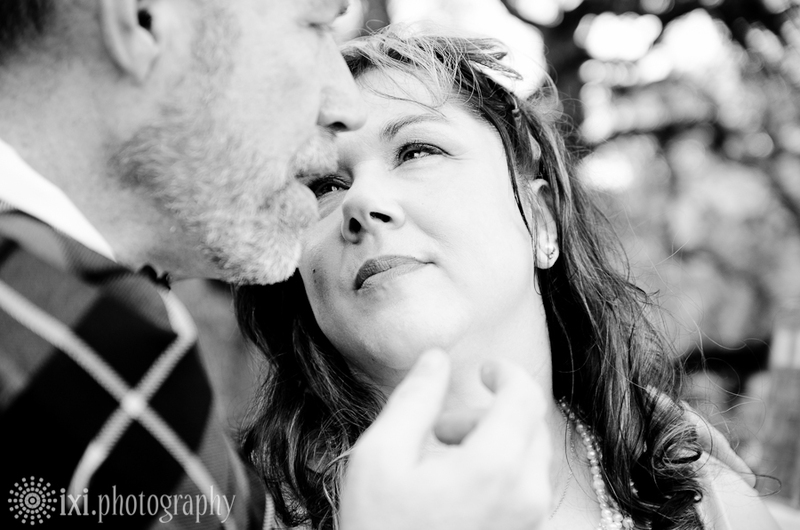 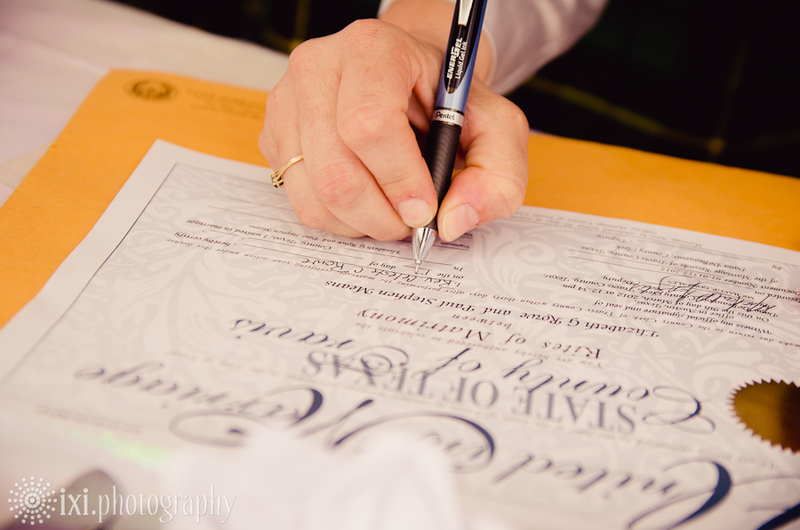 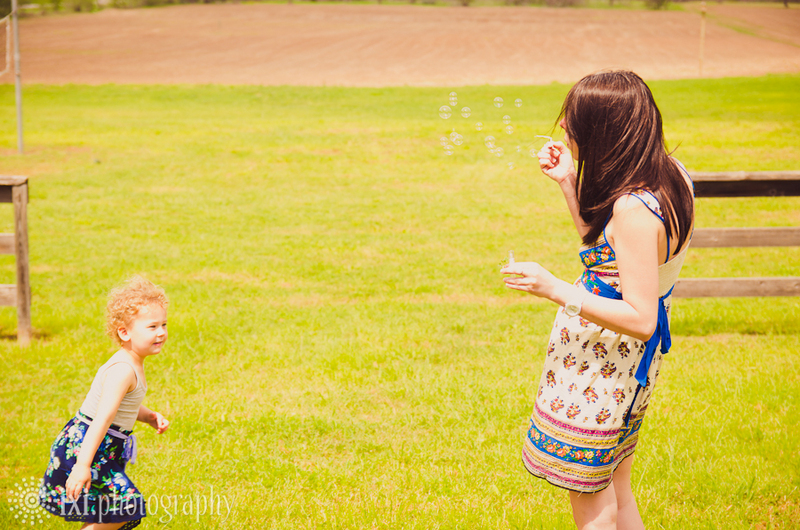 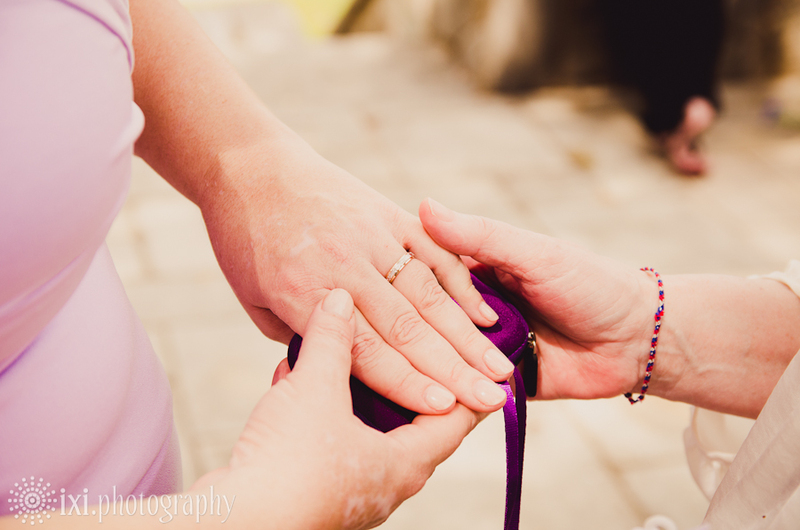 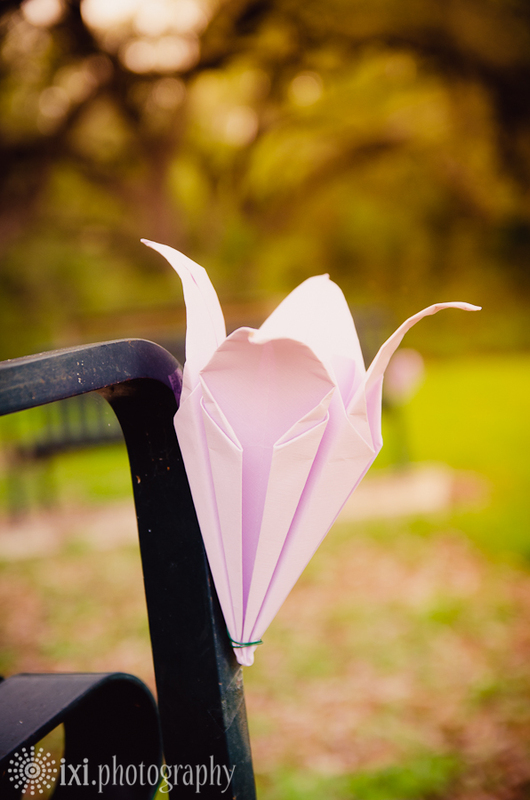 The celebration was intimate, vibrant, fun, and a little different…which I love! 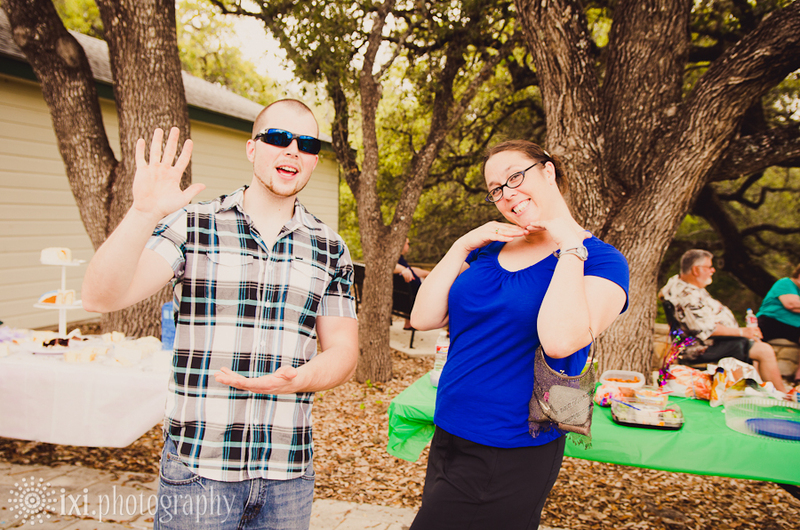 There was a Docto Who-inspired cake, bubbles, hand-made decorations, green-frosted cupcakes, and a lot of goofballs 🙂 So glad these two found each other. 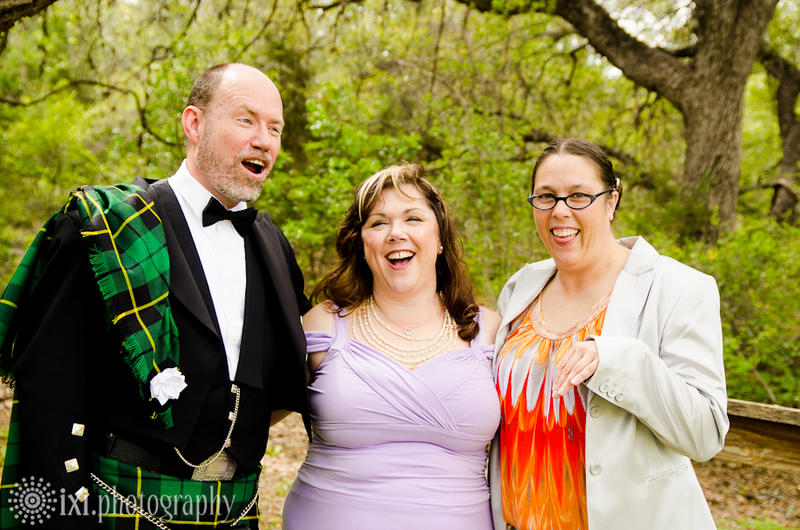 They are an absolute joy to be around! 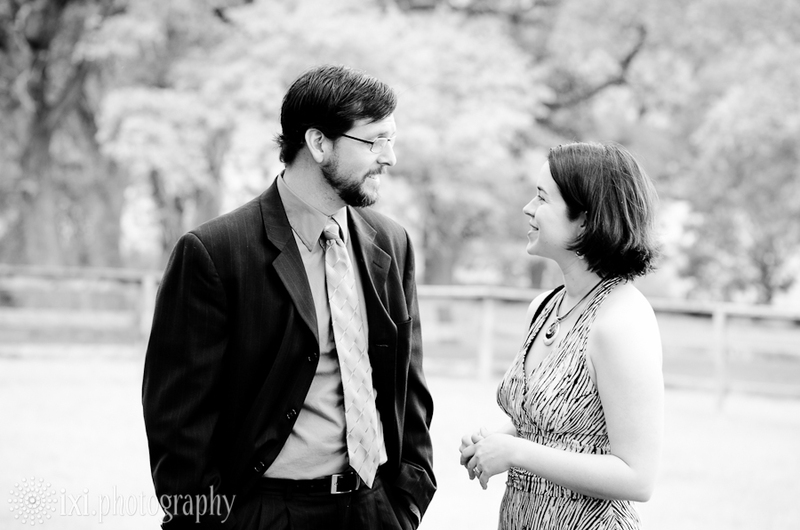 Here are some of my favorites (realllly hard to pick!) 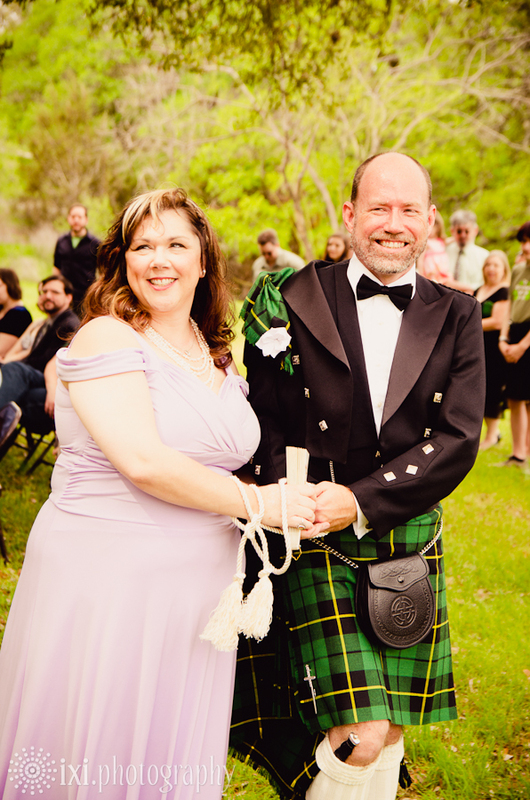 from their union.